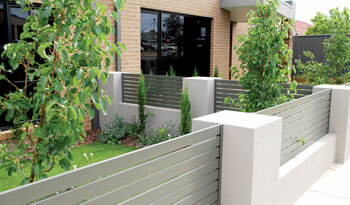 We have a large range of ‘domestic’ fencing to provide answers to many of your fencing needs. 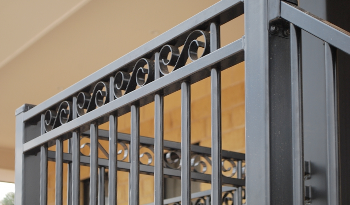 Our product range can be manufactured to your unique specifications and are manufactured to comply with Australian Standards 1926.1-1993 for swimming pools and child safe fencing. 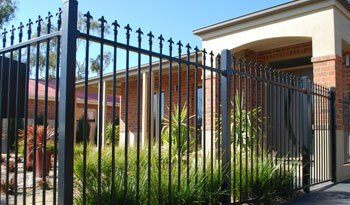 All gates and locks comply with Australian Standard 2820. 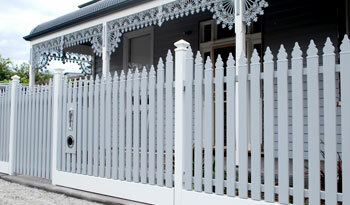 Over the years my family and I have had various fencing requirements, some small and some large. The Jackal Fencing team have never let me down, providing great advice and innovative ways to overcome any little challenges we have encountered. It is obvious that their commitment to quality extends right through all of their staff. I highly recommend their product and service. From the moment I requested a quote for my fencing materials to the day I collected my beautiful new fence, the Jackal Fencing team could not have been more helpful! My request was acted upon swiftly, the order was ready for collection 3 days earlier than promised and I could not be happier with the quality of the finished product. Jackal’s staff were professional, thorough and courteous from start to finish. I will be recommending them to all my friends and family! 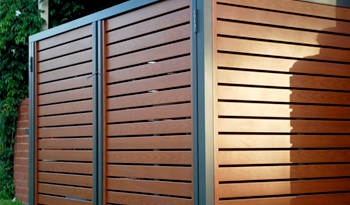 I have been buying my fencing materials from Jackal since 2008. As a result of their outstanding service, commitment to quality and personalized flexible service, my business has gone from strength to strength. They listen to my needs, offer support and flexibility when I need it and keep their promises! 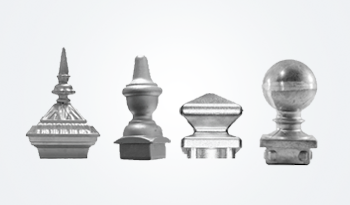 They make my life easier so I can service my customers with absolute confidence that the materials will arrive when promised and be of the highest quality. 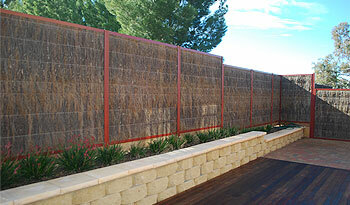 I made the change to Jackal as my preferred fencing material supplier in 2011 and have not looked back. 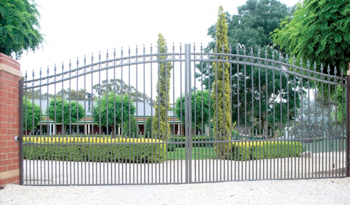 Their products are of the highest quality, Australian Made and competitively priced. They get it right the first time which means I have minimal downtime making my life so much easier. I wanted to put pen to paper and send you guys a big thank you for your fantastic service and quality products. 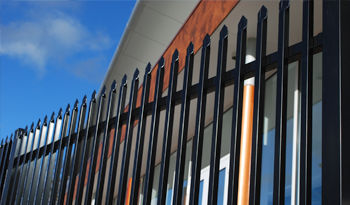 Having the personal pleasure of meeting the whole team at Jackal Fencing, it’s great knowing that you all take such pride and are dedicated to servicing all your customer’s needs. 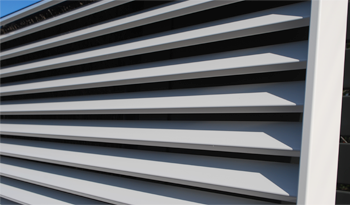 From small jobs to large contracts, the same care is taken to ensure a quality product is the end result. Nothing ever seems too hard, you always seem to find ways of getting the job done and delivered on time. In turn this helps me and my company to service my clients with the same professionalism. 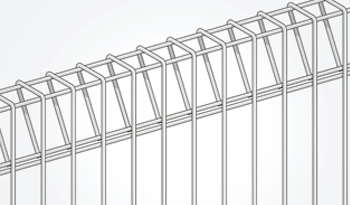 I have no hesitation in recommending Jackal Fencing to anyone. 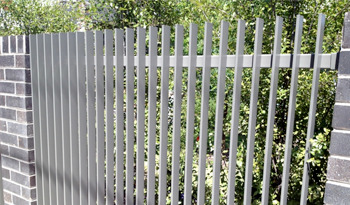 For handy DIY tips – Download our helpful DIY guides to get you started on planning and installing your next fencing project. Too Busy to “Do it yourself”? 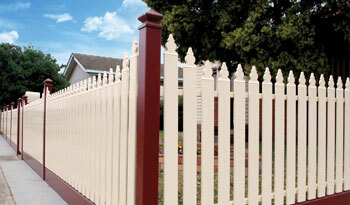 Contact our friendly sales team to find an experienced fencing contractor in your area.